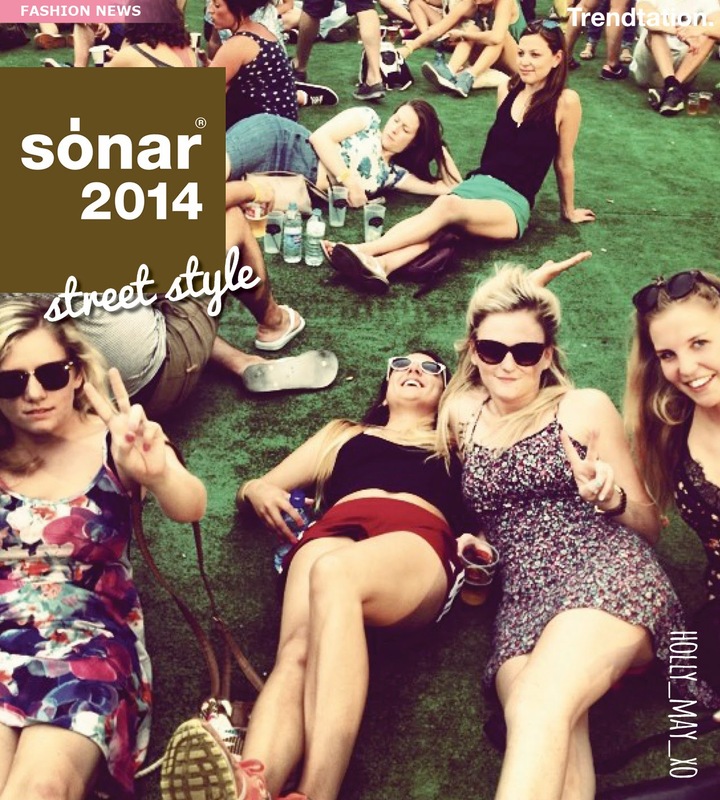 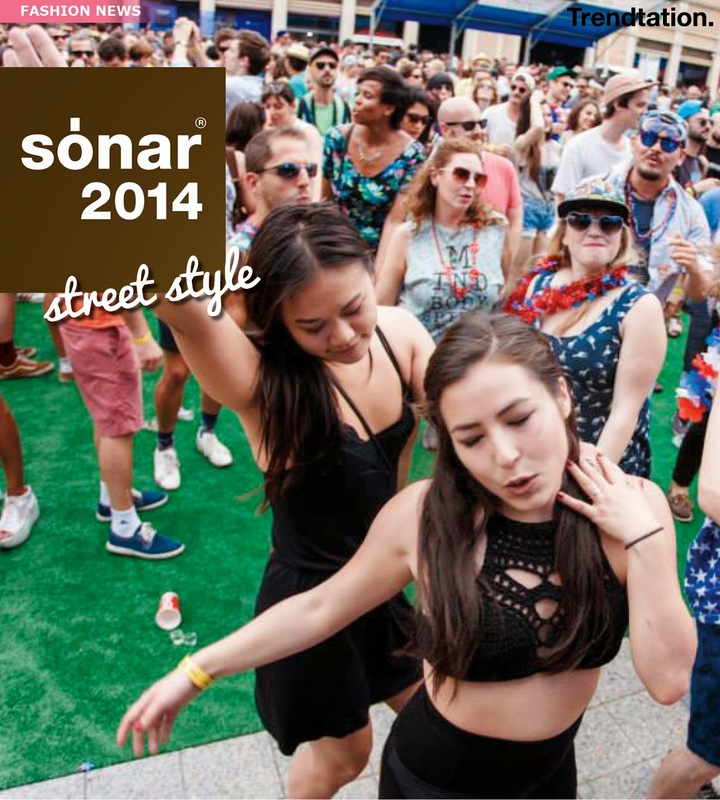 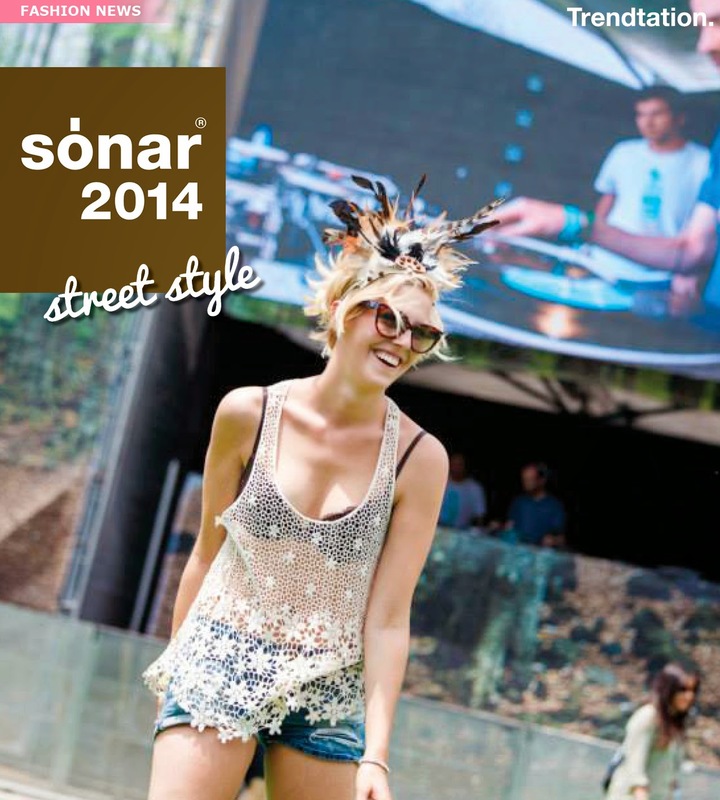 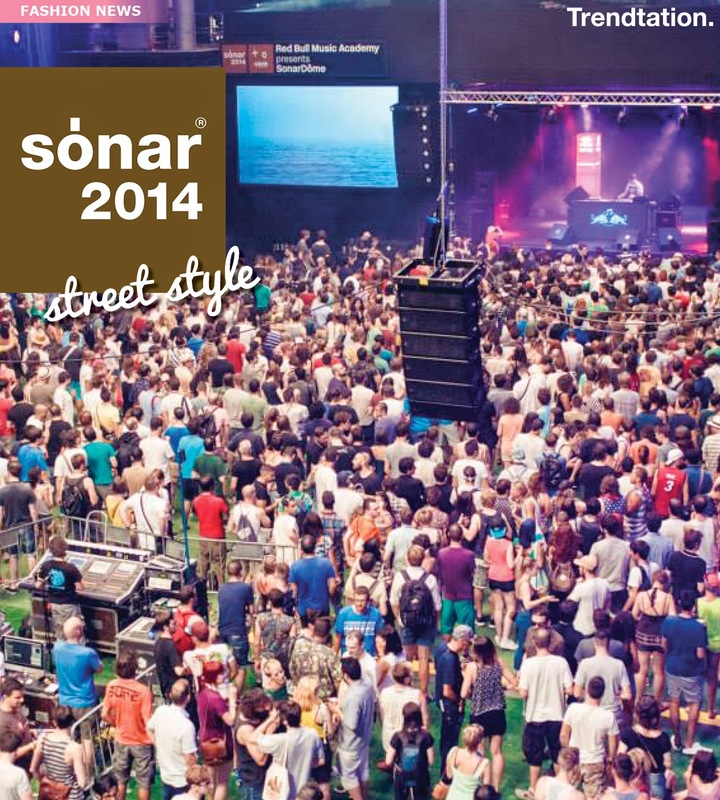 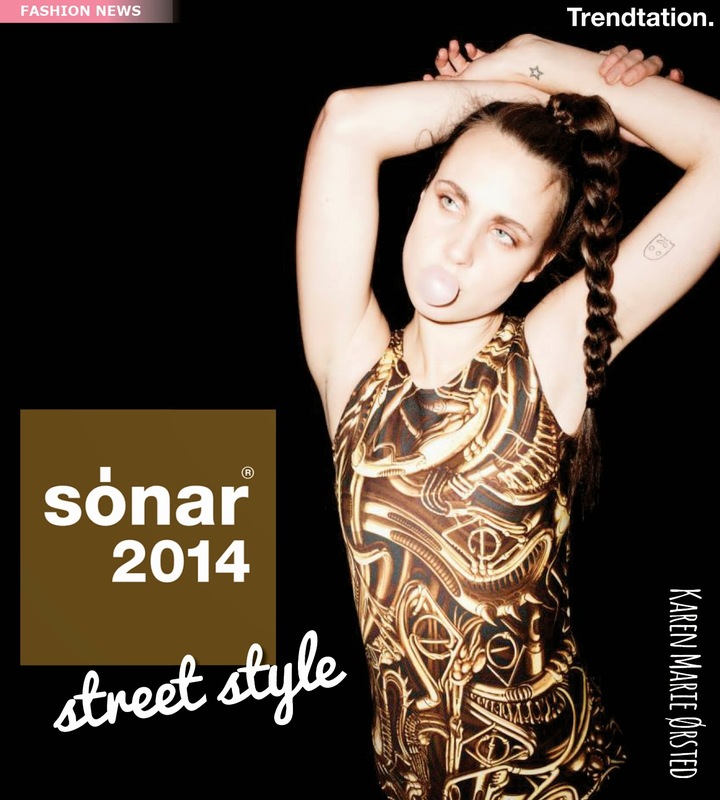 This year, normcore style has been one of the winners in the 2014 Sonar Festival. 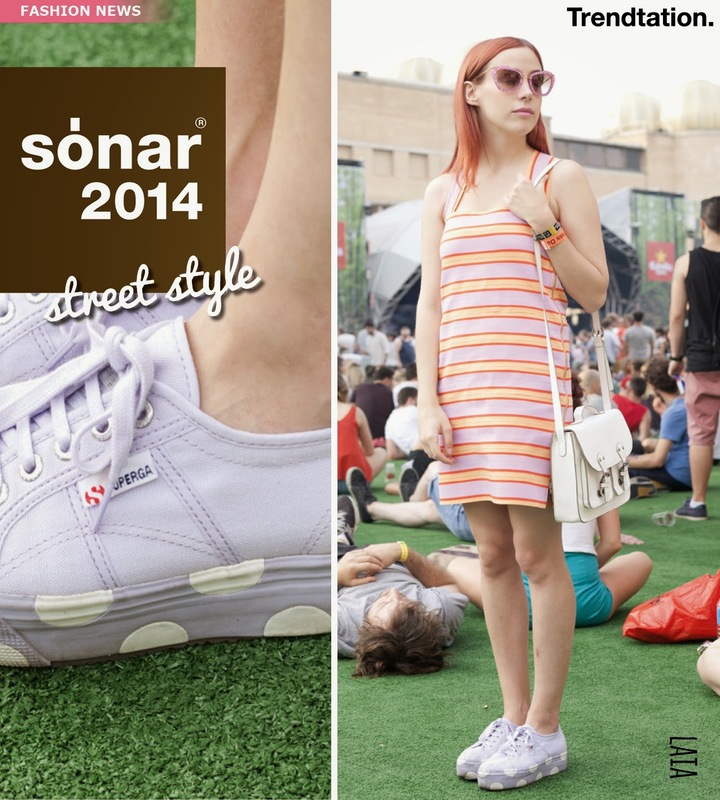 A variant of the sporty look that bet on basic, neglect and comfort, but is studied in every detail. 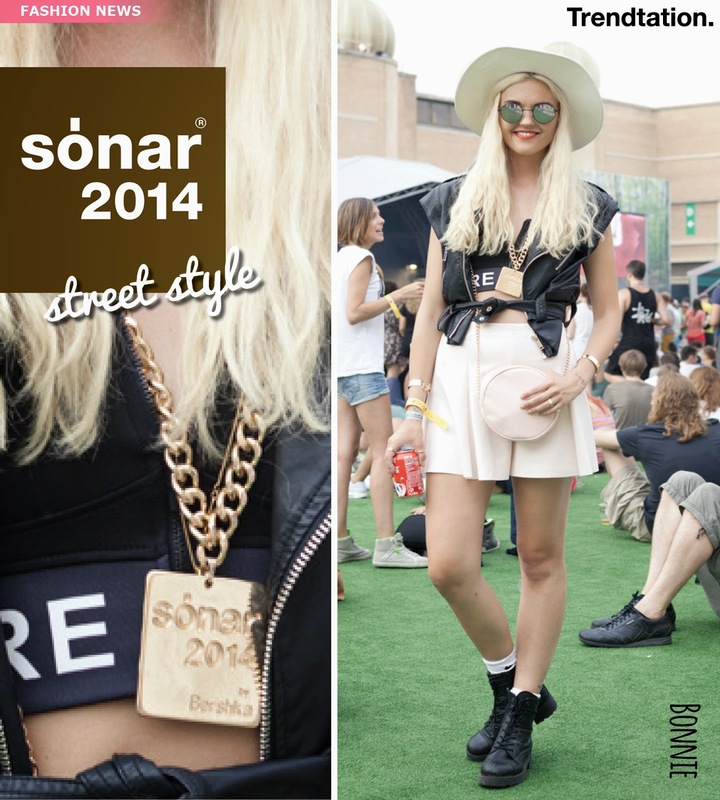 Don’t miss the best looks that have been allowed to see this weekend in the best eletronical festival of Barcelona. 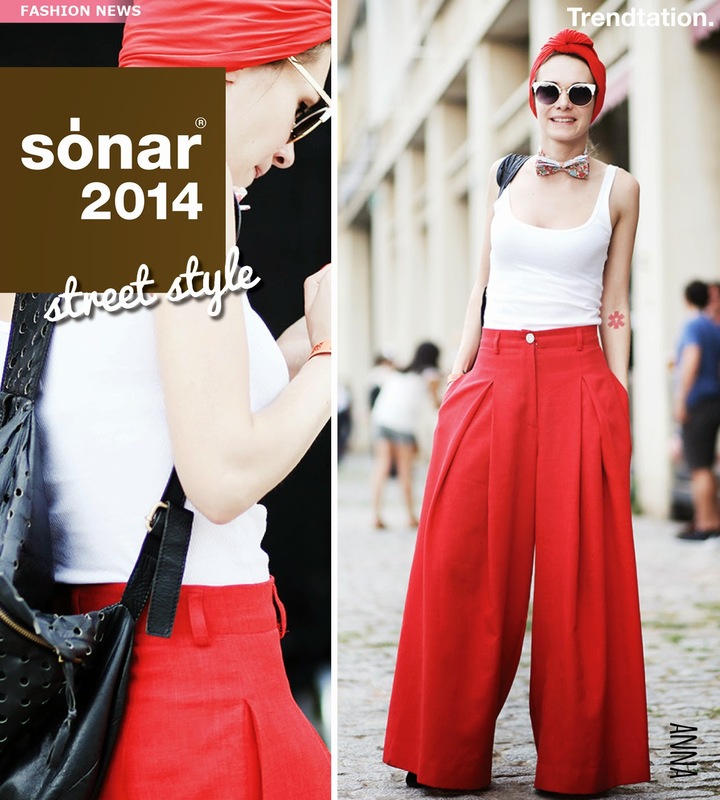 Sonar, besides music, has always been an important link to the fashion world. 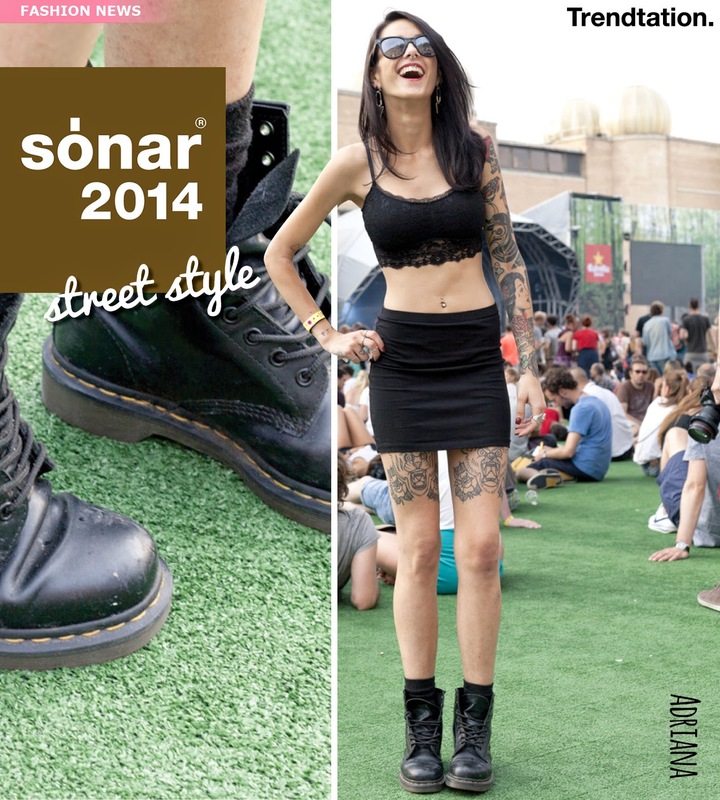 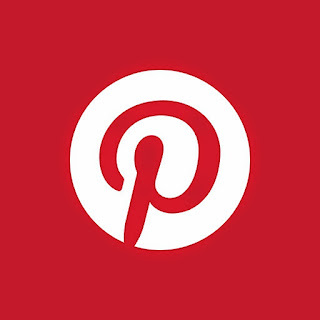 Sneakers, flat sandals or boots like Dr.Martens have been foot wear by It girls for these days. 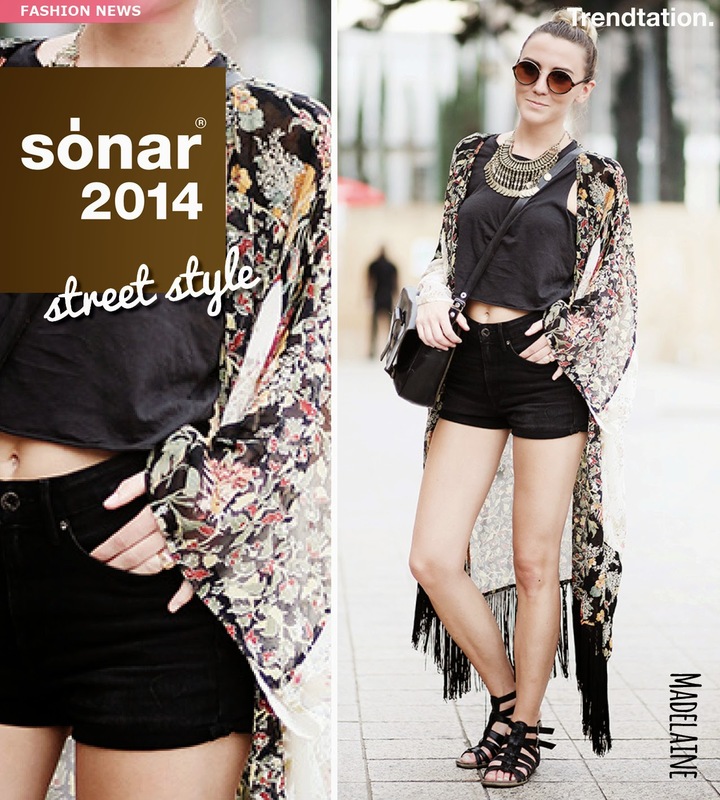 The sun has accompanied the Festival, has allowed that casual dress and skirts area good resource to meet the Mediterranean heat.